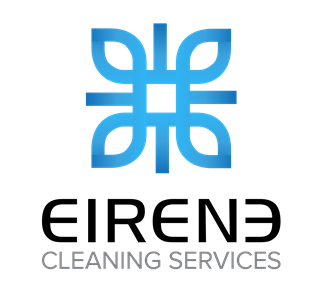 Are you experienced in house cleaning, office cleaning or commercial cleaning? Are you a specialist in carpet cleaning, lawn mowing or gardening? * All independent contractors applying must have, or be willing to get, an ABN and Public Liability Insurance. We seek enthusiastic, experienced, domestic and/or commercial cleaners to join our existing team of professionals. If you have an eye for detail and a desire for cleanliness, then this may be the role for you! If you meet the above criteria and would like to apply for this position, submit your interest to us here and we will be in touch with you shortly. Due to a high volume of applications, only shortlisted candidates will be contacted.